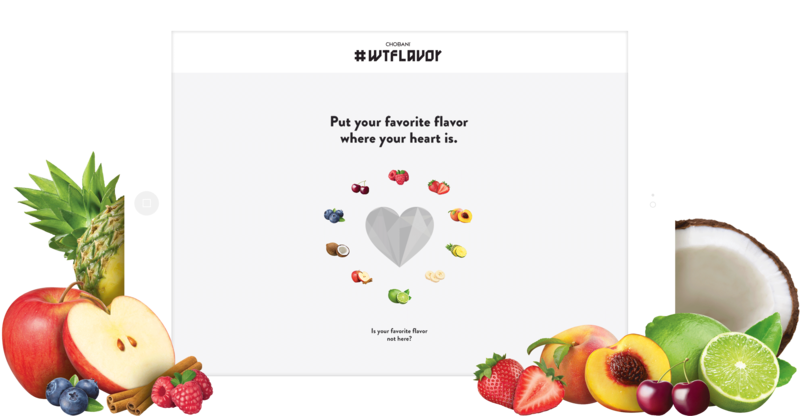 To combat some bad press regarding recalls, Chobani teamed up with Big Spaceship to change the conversation into something more pallateable. 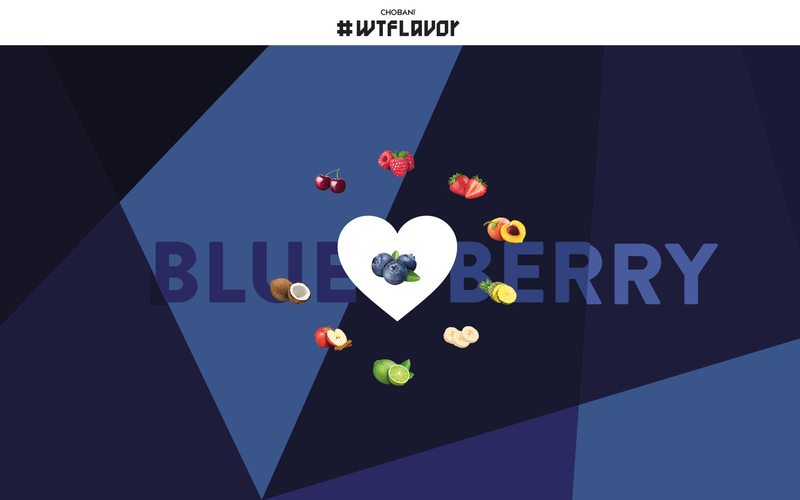 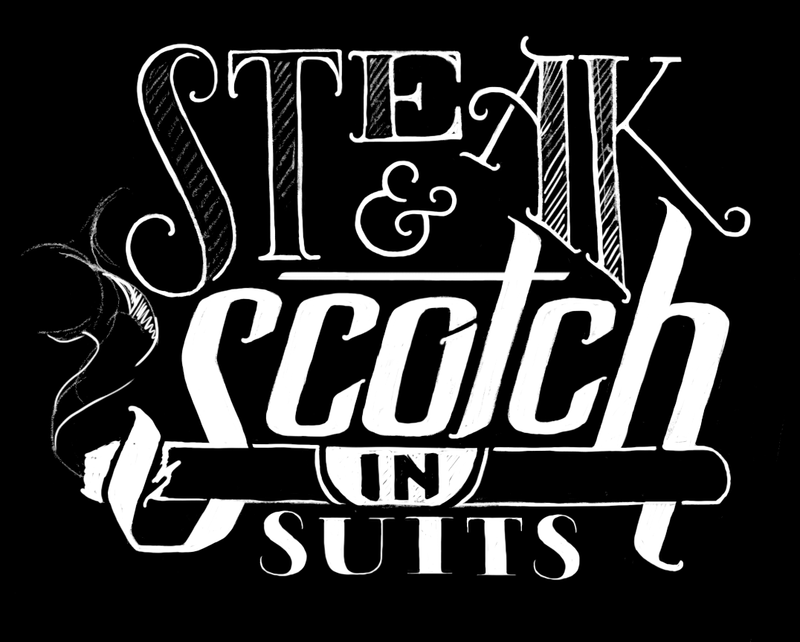 We created a destination to ask users to claim one’s favorite flavor and what they would do to it. 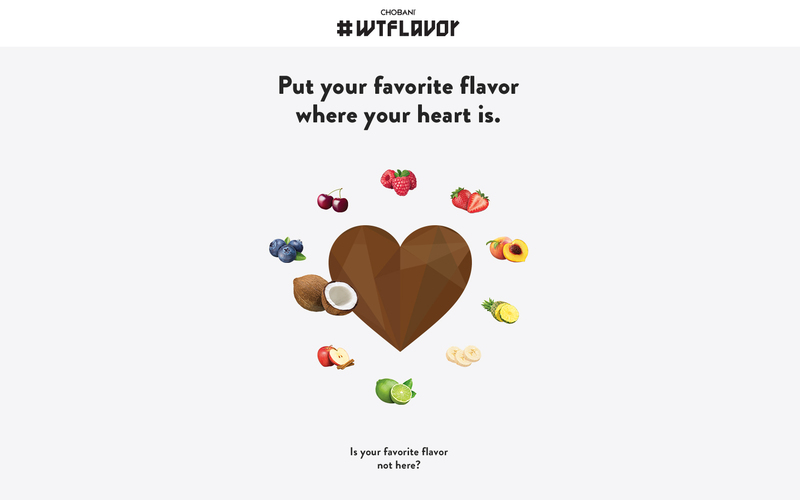 By hand-picking actors to match their personalities with each flavor, these actors would do the action on the behalf of the flavor fan. 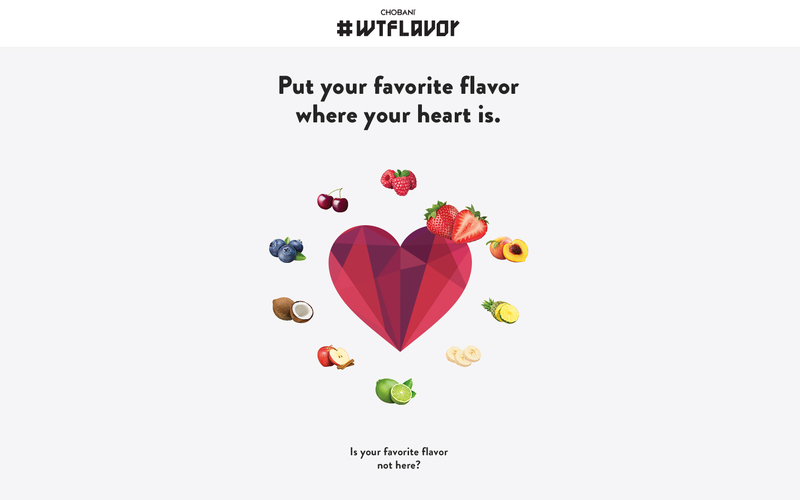 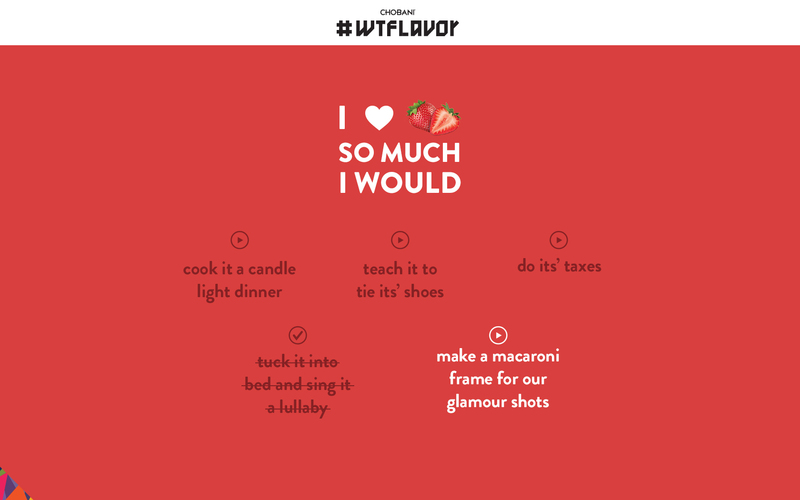 Select an action to show the world what you’d do for your favorite flavor. 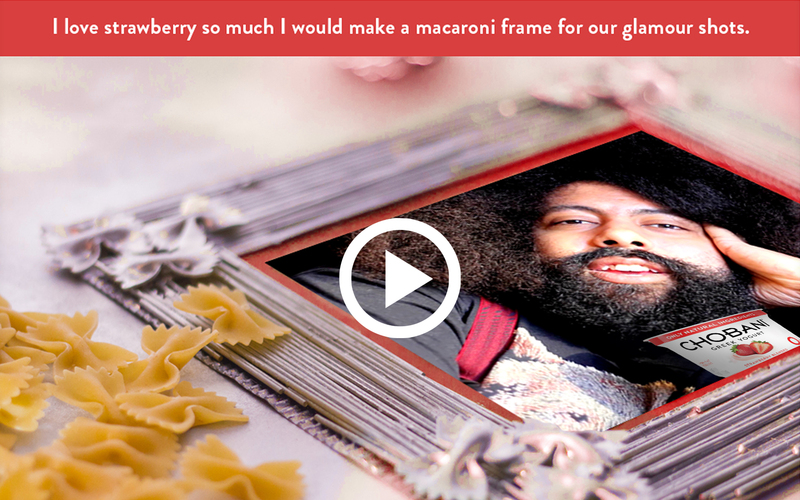 The videos star celebrities that enable you to show your love and devotion. 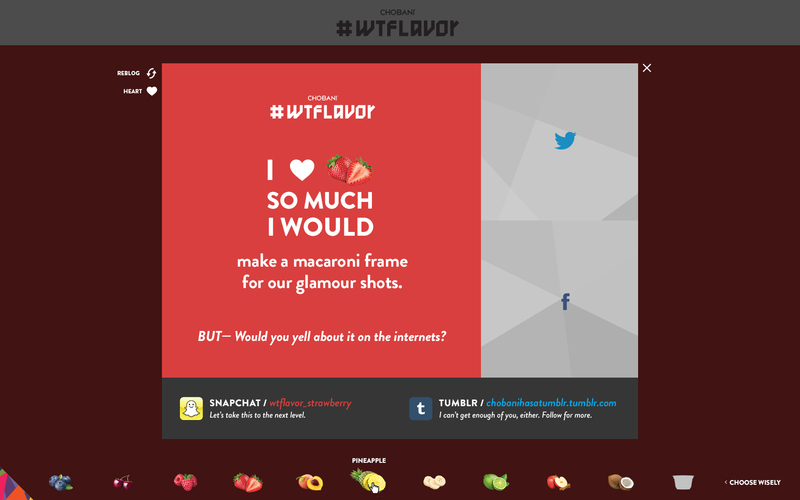 The End Card turns back to the user to take another action, to share on their social networks, taunting them to take their relationship to the next level, or discover other flavors. 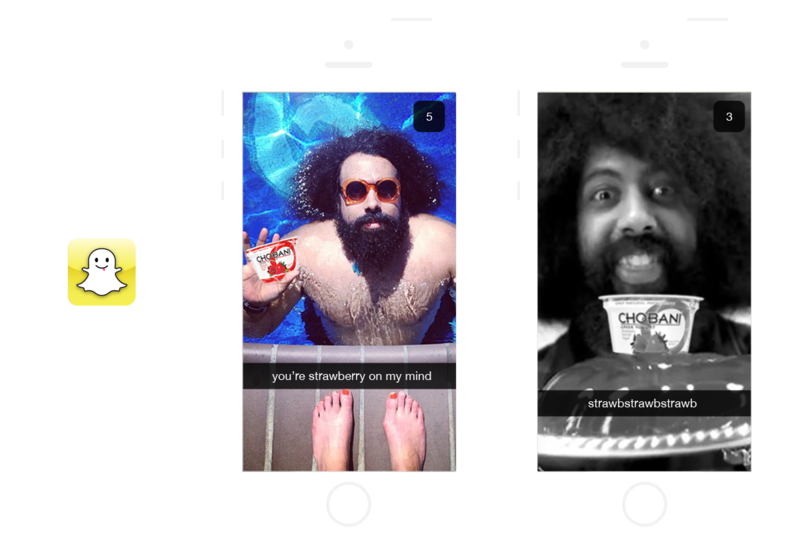 To take the relationship to the next level, a Snapchat account would be set up for each flavor so you could interact with the user’s favorite flavor. 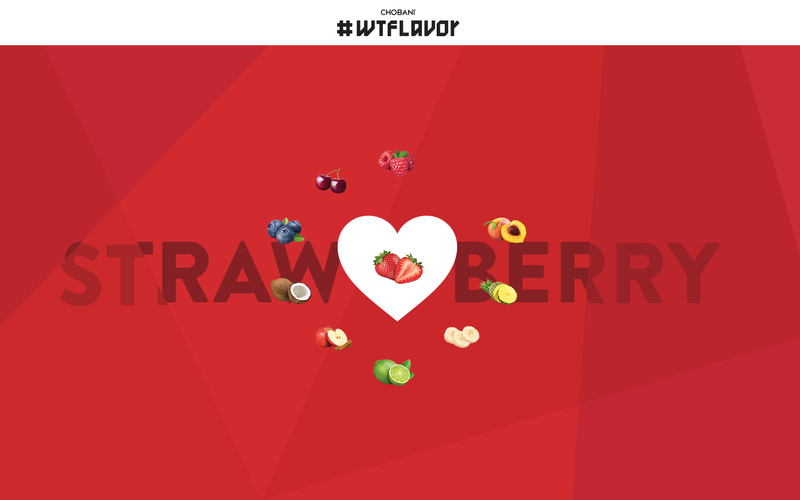 In addition, we built a way to rally for their favorite flavor if it isn’t present. 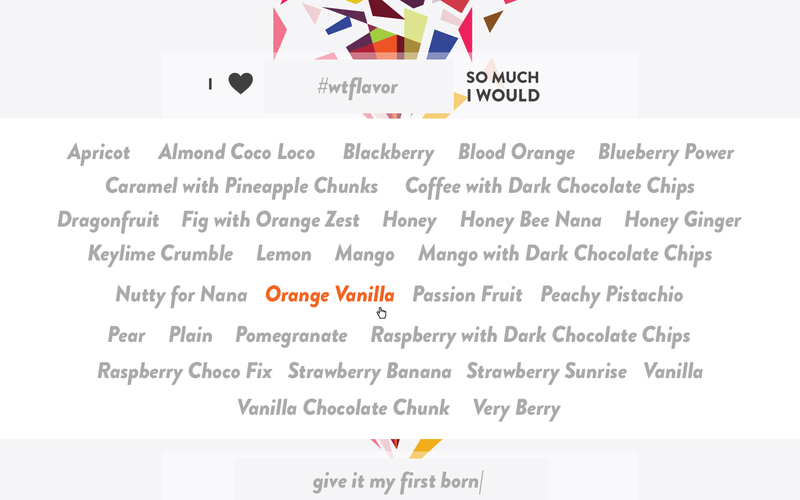 A large selection is presented for the user to choose from, including a form to confess what you would do to your beloved flavor.